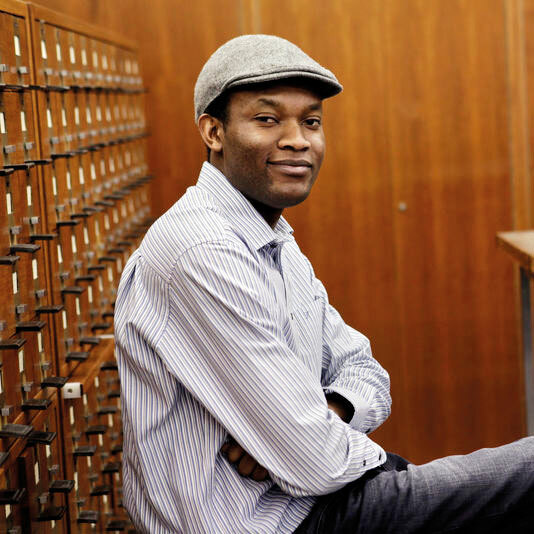 Travelling through days and nights in the lives of those who live in an African city, Tram 83, Fiston Mwanza Mujila’s first novel — that is longlisted for the 2016 Man Booker International Prize and set in the titular bar — spotlights the story of Lucien, a professional writer. Your book deals with two individuals who have completely different mindsets. Is it, in any way, motivated by people or experiences from your own life? Requiem and Lucien are characters like you and me — individuals seeking to give their lives meaning. One of them advocates violence, the other believes firmly in the power of good, that is to say, literature. 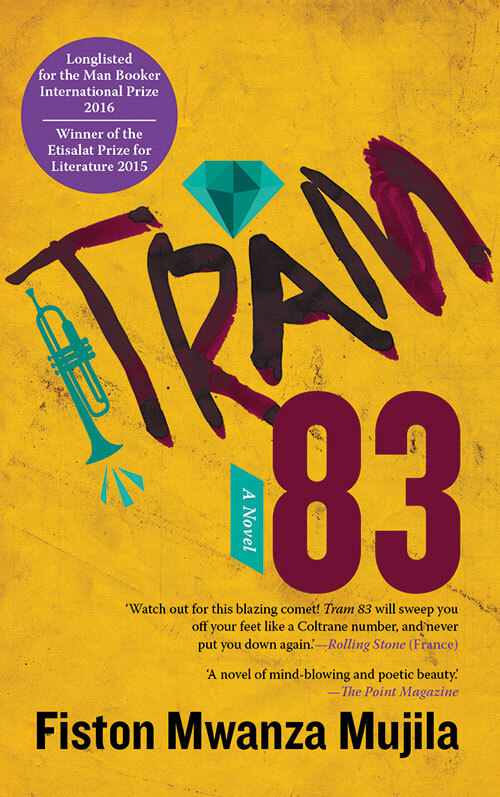 Tram 83 is not an autobiographical tale but a fantasy and a latent reflection upon the human condition. What do you hope readers will take away from Tram 83? This book is like a jazz piece. What is left after listening to a song? Nothing, or sometimes just a few notes, some words, the desire to travel…. Those who peruse my novel will retain nothing except perhaps a few words, the rhythm, or the world of mine, which runs through the book.